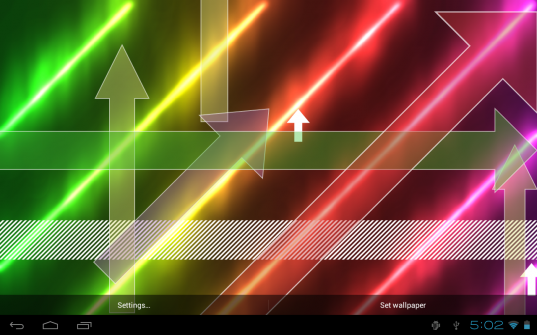 Arrows Live Wallpaper, an arrow flood on your screen! Update: Get the FULL version ! Or, get the FREE version! It’s extremely colorful. Click on the image to enlarge.